Normally it is the players and their boots that demand and steal the attention, but now the football itself joins the battle for attention. 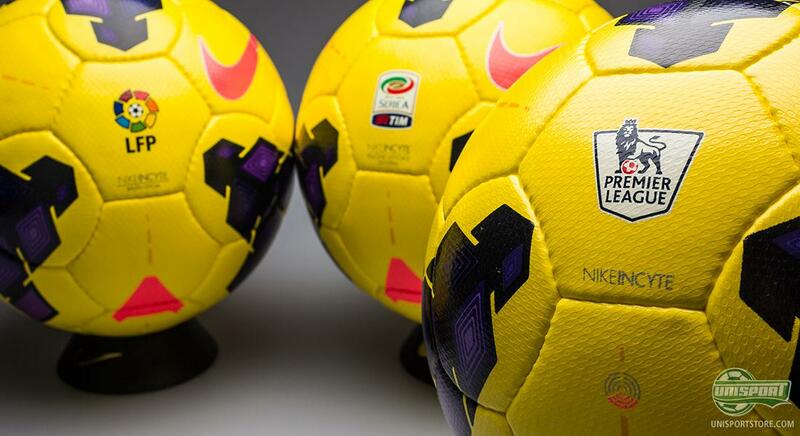 Nike are ready to launch their new Nike Incyte Hi-Vis ball into action in the weekend, and we are ready to take a closer look at the new ball right here, so let's get to it. There is no getting around it, the winter is getting ever closer in our part of the world. It is getting slowly but surely getting darker and darker, and it is becoming harder to see what is going on, on the pitch. 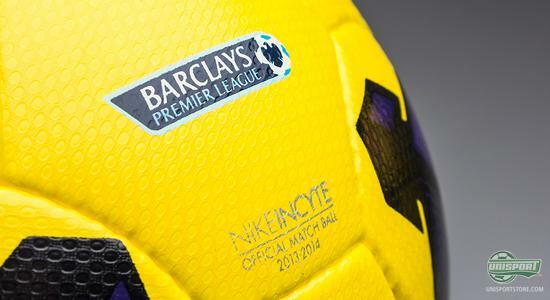 Luckily Nike have now launched a Hi-Vis version of their popular Incyte ball to help the players vision in the dark. The new ball is optimised and developed to be seen, even when the darkness is taking over. 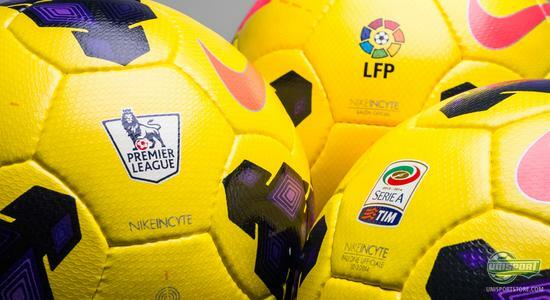 If you are looking for a ball that is created to be seen, then you can order the new Nike Incyte Hi-Vis footballs right here  price 128. Nike argue that the Incyte is the world's best football, and now it has also gotten a colourway truly suitable for top spot. 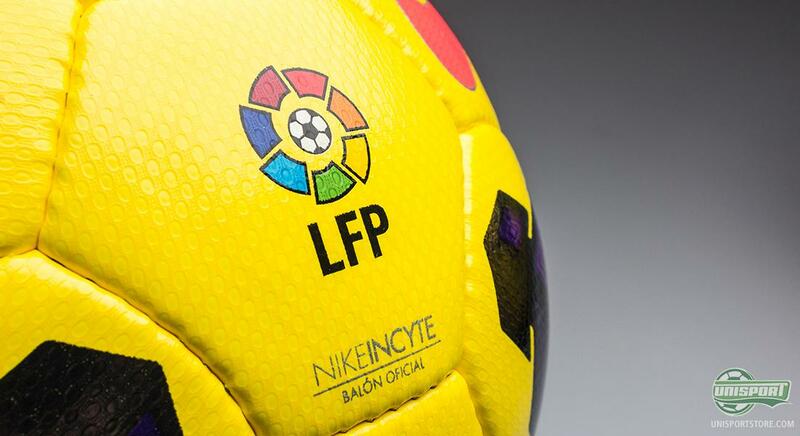 When the weekend comes and the whistle blows for world-class football in some of Europe's biggest leagues, it will include an explosion of colours as we will see the colourful ball in action together with the Hi-Vis boots that have been a huge and attention demanding success all over Europe lately. The ball will be used both in the Premier League, Serie A and La Liga, and the ball will get its official début the coming Saturday, October 26th, and afterwards it will be this yellow, pink and purple ball that the world's absolute top footballers will be striking towards the goal as they hunt for success. The choice of colours is far from random. Nike have developed a technology they call Nike RaDaR, which is short for Nike Rapid Decision and response. The thought is, that by increasing the visibility of the ball, you will enable the players to see the ball quicker and hereby also react quicker. 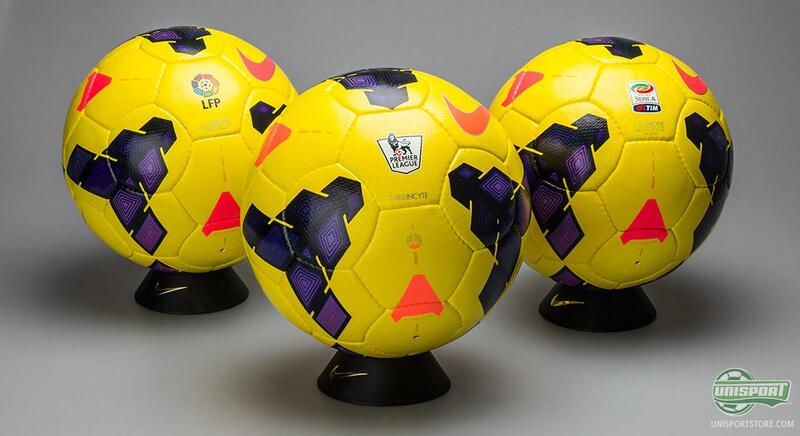 Through numerous tests, Nike ended up with the colour combination yellow, purple and pink to provide the best visibility even in difficult lighting conditions. 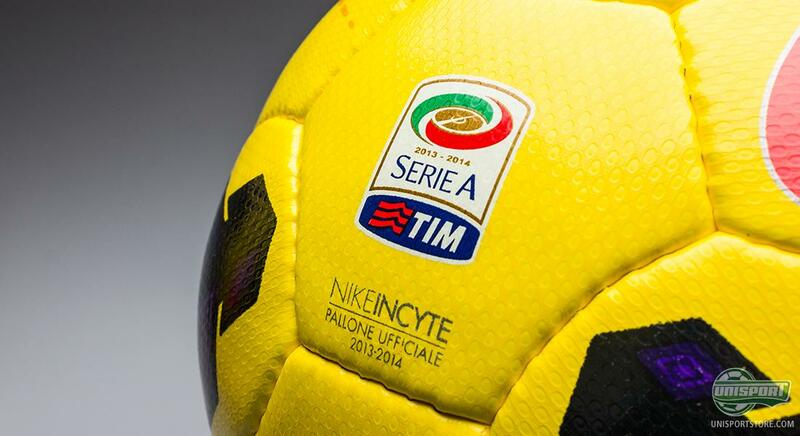 There can be no doubt that the Nike Incyte ball is among the very best footballs in the world. It is optimised to meet the demands of absolute top footballers in the world, and Nike have, among other things, equipped the ball with a five-layer technology to provide an optimal touch. 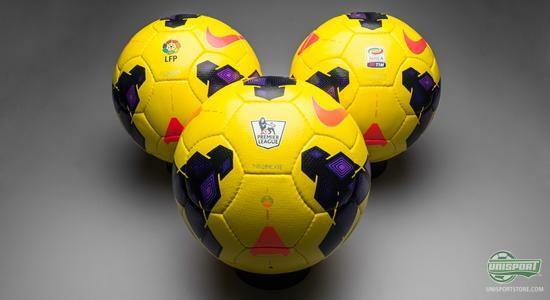 In addition, the ball's surface layer is made of an elastic material that ensures a more direct line of travel in the air. 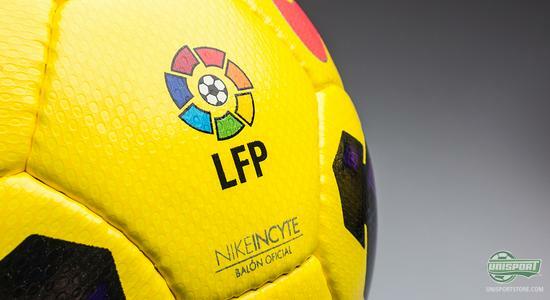 Same players may argue against the highly technological level of the Nike Incyte ball; because, if you can't blame the ball for the mistakes, what are you then gonna do? 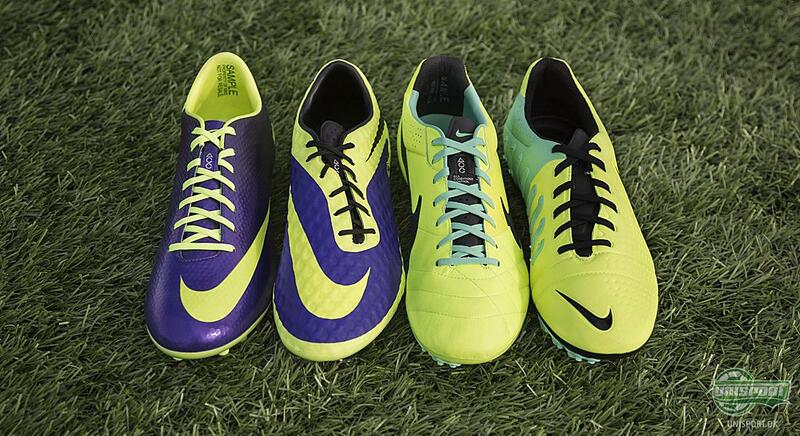 The new Nike Incyte football matches Nike's Hi-Vis collection perfectly. The American giant have provided their four silos: Maestri, Mercurial, Hypervenom, and Tiempo with loud and sharp colours, that are highly visible and attract attention on the pitch. 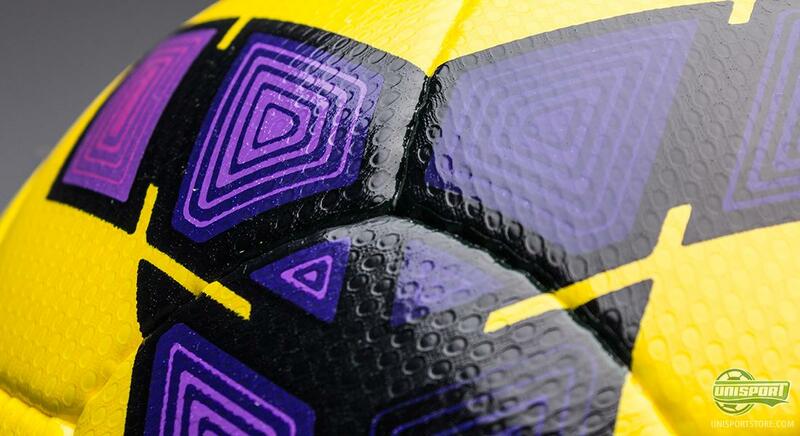 The boots will match the new ball perfectly, and we are already looking forward to seeing the combination of Hi-Vis boots and the new ball on the pitch. Nike Incyte Hi-Vis is developed to be visible as the darkness falls and the winter comes creeping. 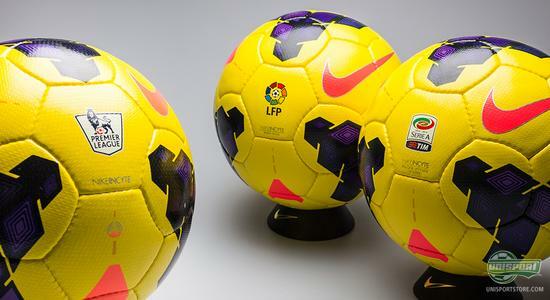 What do you think of the new football? As always, feel free to leave a comment either here, or on Facebook and Twitter.